Anderson Paak‘s new single ‘Make It Better’ featuring Smokey Robinson is now available for download and streaming across all platforms. 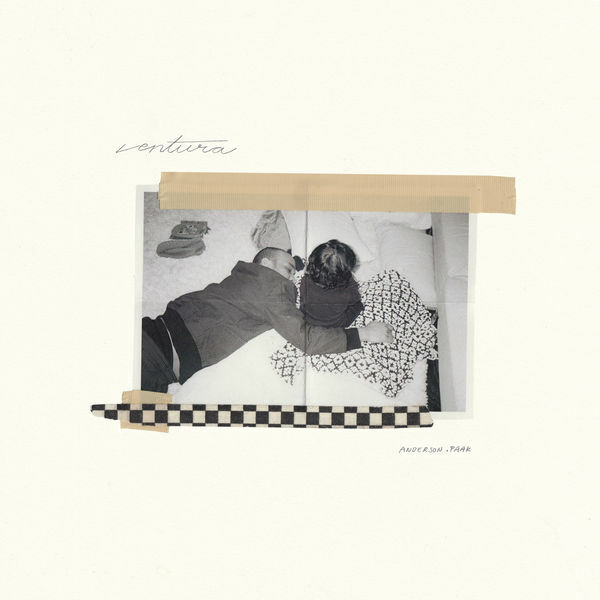 We’re only a week away from the release of Paak’s new album Ventura and he’s back with a buttery smooth single ‘Make It Better’. We’ve only heard two singles but these are arguably better than anything on Oxnard and that album was still good. Paak on this soulful joint is just on another level. Download or stream ‘Make It Better’ below.